Ambassadors - supporting the Ride & Stride for Sarcoma! 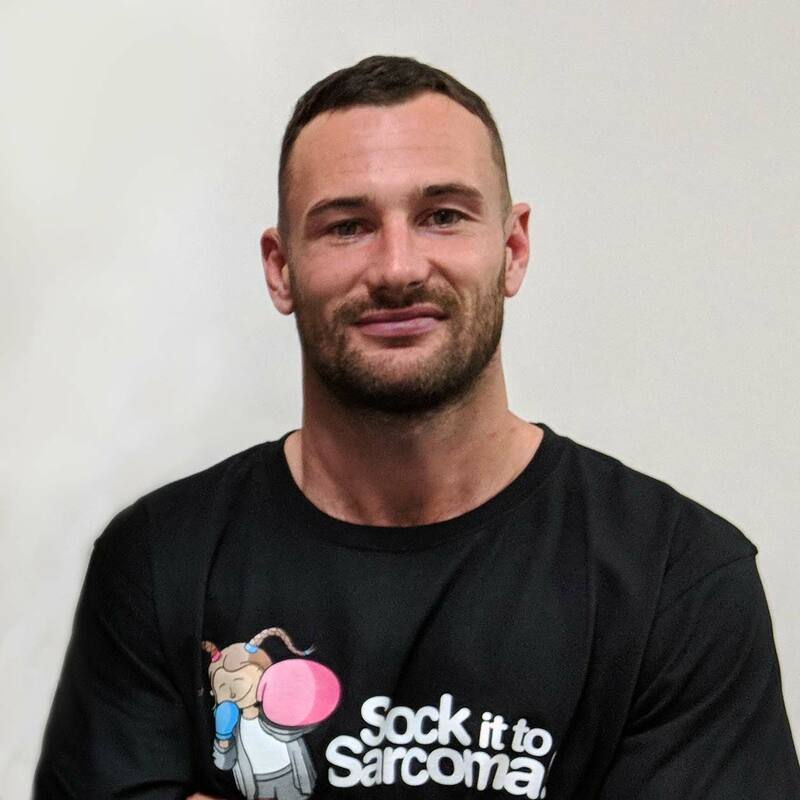 About Sock it to Sarcoma! Recently a close friend of mine’s daughter was diagnosed with Sarcoma. It was then I realised I knew nothing about this form of cancer. There is a real lack of awareness from the general public but also more importantly general practitioners. I want to support this event because by making more people aware of sarcoma and its symptoms, we have a better chance of saving lives. Early treatment provides a better chance for a better outcome. If you have any queries, please contact us at info@rideandstrideforsarcoma.org.au or call 08 9427 1744. © 2019 Ride & Stride for Sarcoma!